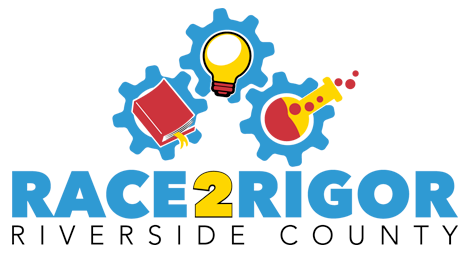 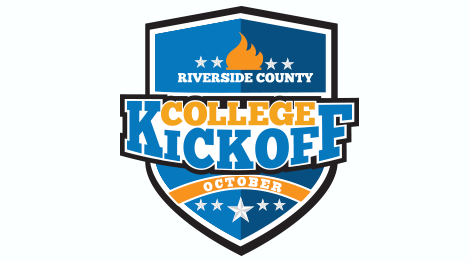 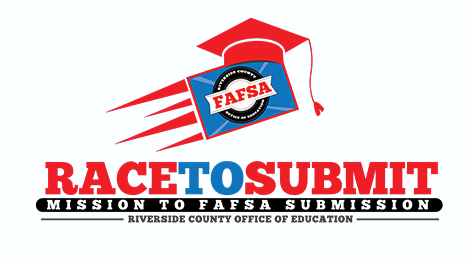 Race to Submit is a countywide competition that is challenging high schools in Riverside County to increase their Free Application for Federal Student Aid (FAFSA) and CA Dream Act submission rates to help students discover the financial aid available to them. 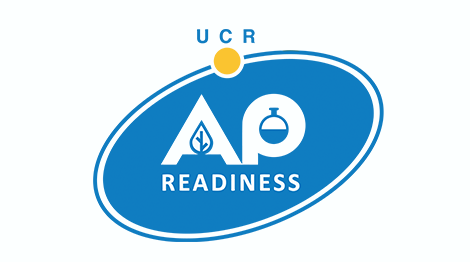 These efforts have led to 15,150 applications submitted in 2014 to 21,592 applications submitted in 2017. 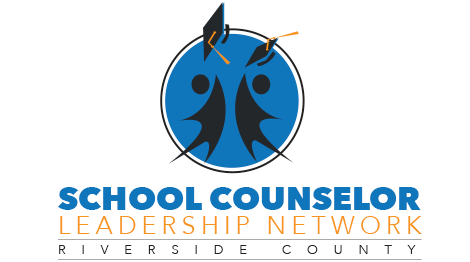 The California Student Aid Commission (CSAC) has recognized these efforts and on February 23, 2017, voted to expand this competition statewide in 2018.